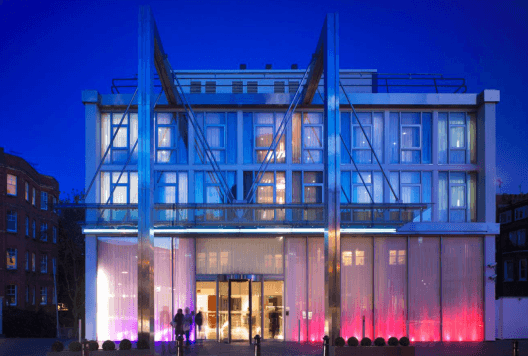 One Marylebone, always a spectacular venue in the middle of town and at the same time surrounded by iconic outdoor areas. 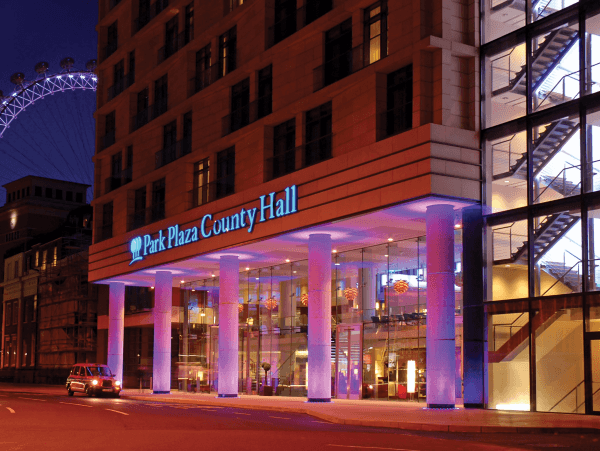 Our professional valet team have no difficulties in accommodating the high number of cars for the event at this central location and provide secure parking and courteous welcome for all from the smallest to the tallest. “ Top cars deserve top treatment and our valet parking team has just offered exactly that during this private event near London. Professional and experienced drivers are a guarantee that everyone’s precious motors are handled expertly and cared for to the highest standards whilst parked by Car Spa Logistics. " “The fields and planes offered a surreal setting in the middle of West London for this private event. Responsiveness, speed and accuracy just as in a fighter jet, described the team whilst a courteous welcome right at the front gate made sure that this party will be remembered by the invitees as a special experience. " Car Spa Logistics have provided valet parking for the 3rd year in a row to one of our close partners in organising private events. Elijah logistics has appointed corner consulting to head up employment matters on behalf of the company. Corner will implement systems for all aspects of employment within the company from recruitment and compliance of legislation. We take our social responsibility very seriously, always looking to help good causes in the community we always will strive to help those in need when possible. Wayne the founder of the company constantly looks at good causes in the community that need advice and support. Look at the testimonies of help given in the community. The Royal Lancaster and Car Spa Logistics showcased the highest level of hospitality last weekend when accommodating a grandiose event for one of the world’s leading car manufacturers from Bavaria. 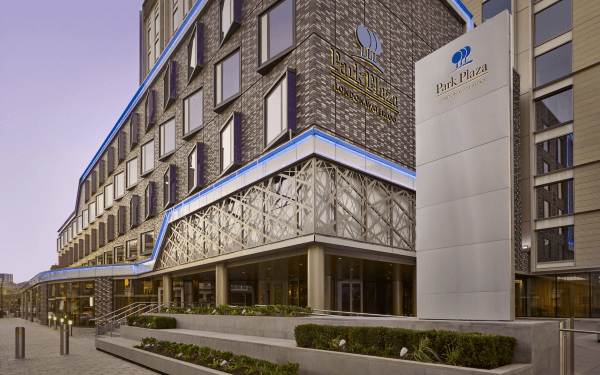 Car Spa Logistics are glad to announce that a new partnership has been agreed with parking space locator JustPark. We are happy to announce renewal of elijah logistics ( parent company ) of Car spa logistics with British parking Association. Car spa logistics are glad to be affiliated under the governance body renowned for maintaining standard in the parking industry. Chakra Restaurant in Kensington has made numerous exclusive guests satisfied with their luxury catering service on private functions. 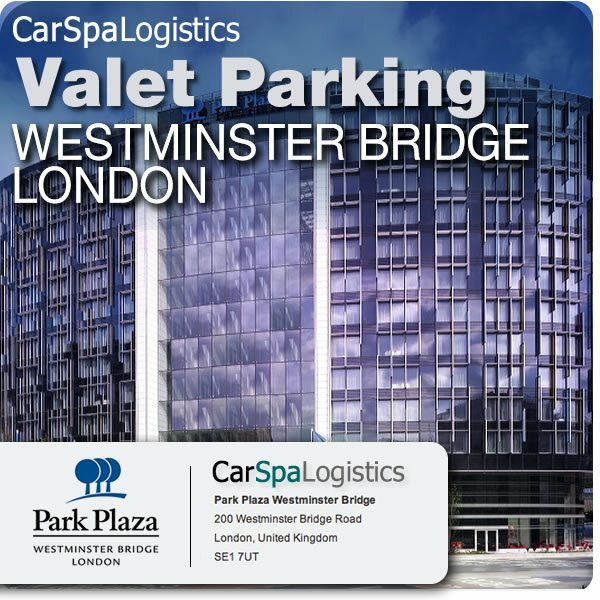 Car Spa Logistics have been a loyal and professional partner to contribute to the experience with the unique valet parking meet and greet service.